We brought home something new to us from Humble last weekend. 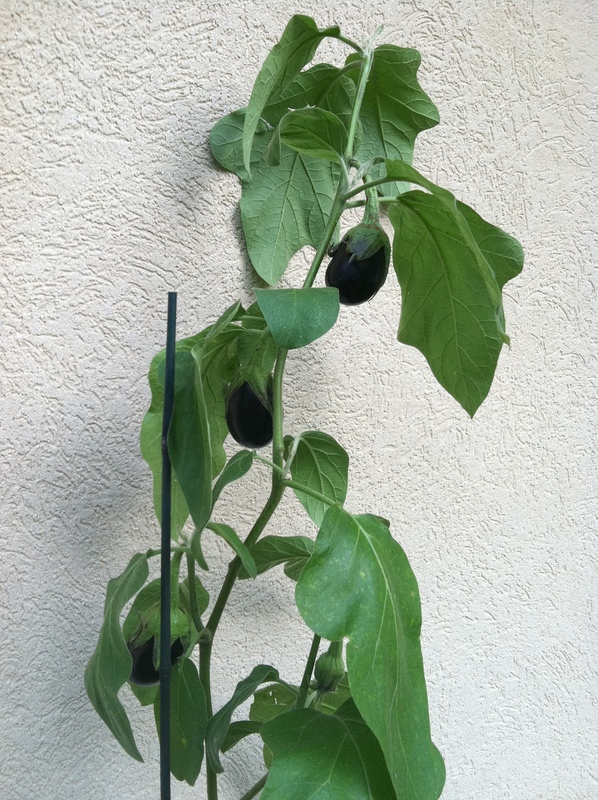 We’re going to grow eggplant! Look at those baby eggplant! We cannot wait to eat them! It’s yummy, has a gorgeous color, and just called to us. And we’re looking forward to making some killer fried eggplant once we harvest our own organically-grown goodness. Look at that color? Don’t you love it? Renjith Krishnan photo. 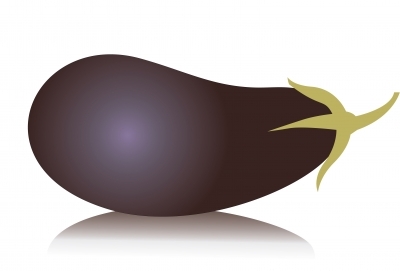 How do you like your eggplant? Fried? Sauteed? Grilled? In Baba Ganoush or Ratatouille? Share with us on Twitter, Facebook, or G+. Or you can point us to your pinned favorites. We are new Pinterest addicts. We love coconuts, coconut milk, and coconut oil. 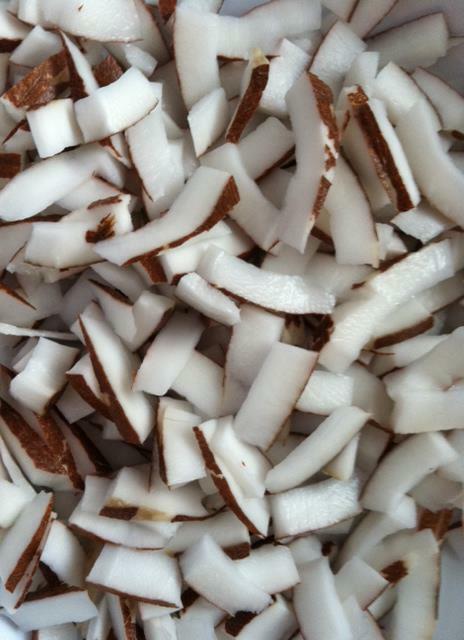 We love coconut in all forms – fresh coconut meat, coconut milk, and coconut oil. Once upon a time, coconut oil was lumped in with other saturated fats and deemed bad for us, but is now the darling of Paleo/Primal enthusiasts, vegans, and anyone else moving toward a cleaner, more natural life. Coconut oil has multiple benefits when taken internally. As an ingredient in snacks, meals, or drinks, its properties cover many bases. Coconut oil’s medium chain fatty acids are anti-inflammatory, anti-fungal, anti-bacterial, anti-viral, and said to fight cancer, digestive issues, various infections, stress, and migraines. This powerhouse is also reported to aid in weight loss. A member of the Noir Naturals family is a huge coconut oil fan and adds it to her daily coffee and smoothies and notices a reduction in the severity of her migraines. And this was before Dr. Oz ran a feature on it last season. At Noir Naturals, we focus on the external benefits of coconut oil as well. Coconut oil is a traditional ingredient in skin and hair products. It moisturizes the skin without leaving a greasy residue and has anti-aging properties. It helps prevent flaking skin which makes ideal for minimizing the effects of psoriasis, eczema, and dermatitis while helping skin heal. Coconut oil’s Lauric Acid, Vitamin E, and proteins are the magical components. 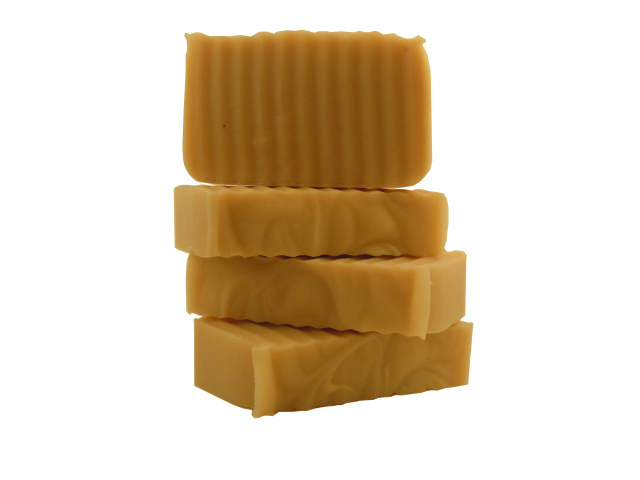 We use it in our goat’s milk and coconut milk vegan soaps, Dead Sea Salt Body Scrubs, and body butters. A change from the standard commercial products to our natural bath and beauty collection will produce results! Just look at what our customers have to say. Adding coconut oil to the menu and beauty regimen is another way we go back to simpler, more natural times. Join us! Coconut oil is solid at cooler temperatures and liquefies when warm. It adds a coconut flavor when used in food, but the type of oil and other ingredients used determines the intensity of the flavor. Try a little in place of butter in pie crust for a chocolate pecan pie or in biscuits for a weekend breakfast. Or try popping popcorn with it. Melt the oil, pop the popcorn, and top it with a little Sea Salt. 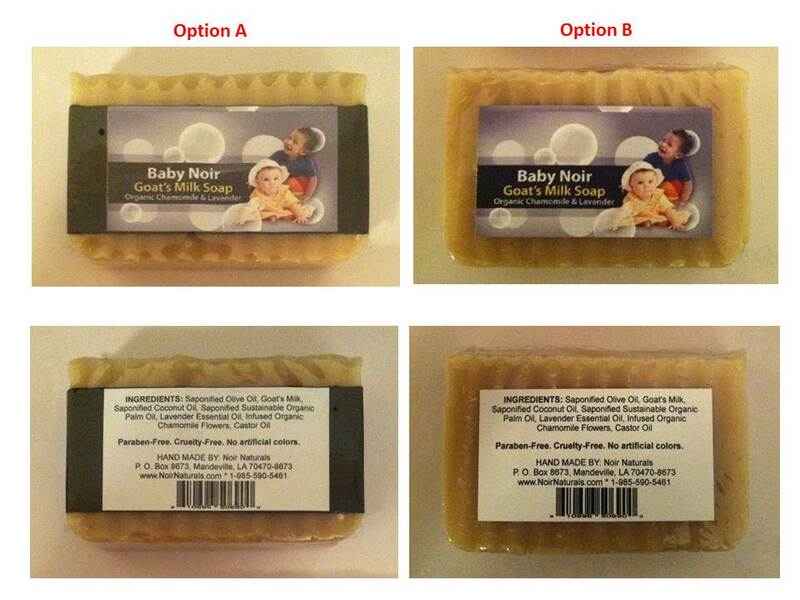 To learn more about our product ingredients and our love of coconuts, visit us at NoirNaturals.com. You can also find us on Facebook, Twitter, G+, and Pinterest. We moved less than three weeks ago. 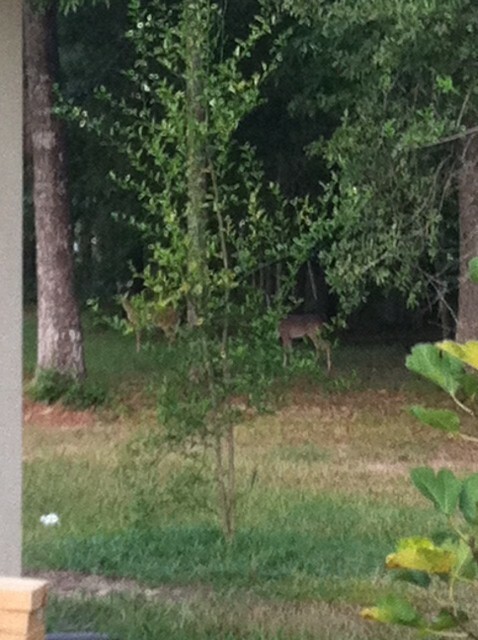 Look who came to welcome us to the neighborhood. To learn more about Noir Naturals, the move, and what we’re up to, visit us on Facebook, G+, Twitter, Pinterest, and NoirNaturals.com. What are you doing this weekend? We’re travelling! We’re not going far this time around, but Noir Naturals will be out and about in Texas this weekend. Haley will be with us in Cyprress on Friday! Are you near or heading to Cypress? 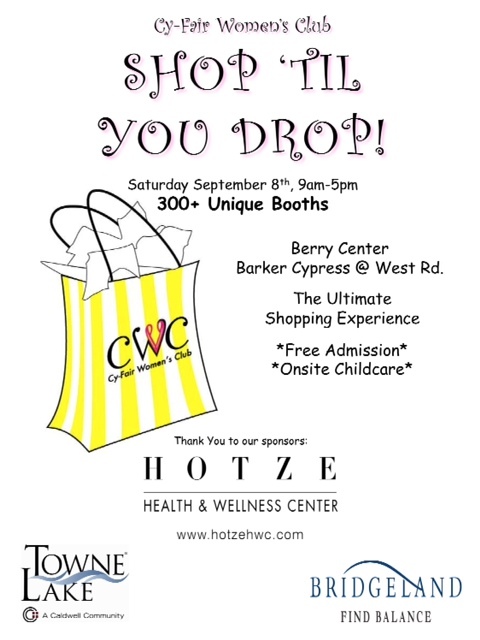 On Saturday, Spetember 8 come Shop ‘Til You Drop with the Cy-Fair Women’s Club. We’ll be there with several other vendors and doing our part to help Cy-Fair in its community-support efforts. 100% of the funds raised will go towards scholarships for seniors for private and public schools in the CFISD. As an added bonus, admission is free and so is onsite child care! Come see us in the Berry Center at 8877 Barker Cypress Road from 9 am – 5 pm. Make sure to say hi to Haley! If you’re not Cypress-bound, come see us in Katy. On Saturday from 10 pm – 5 pm and Sunday from noon – 5 pm, we’ll be supporting the Bengal Brigade and Cheerleaders at the Heart of Katy Craft Show. This family-friendly event will be hosted at Katy High School, has free admission, and offers something for everyone. Charles and Everyl-Ann will be together at this show. For more information about Noir Naturals and our show schedule, visit us at NoirNaturals.com. Come see us in Cypress!